VIEWS, VIEWS, VIEWS!!! A RARE FIND! 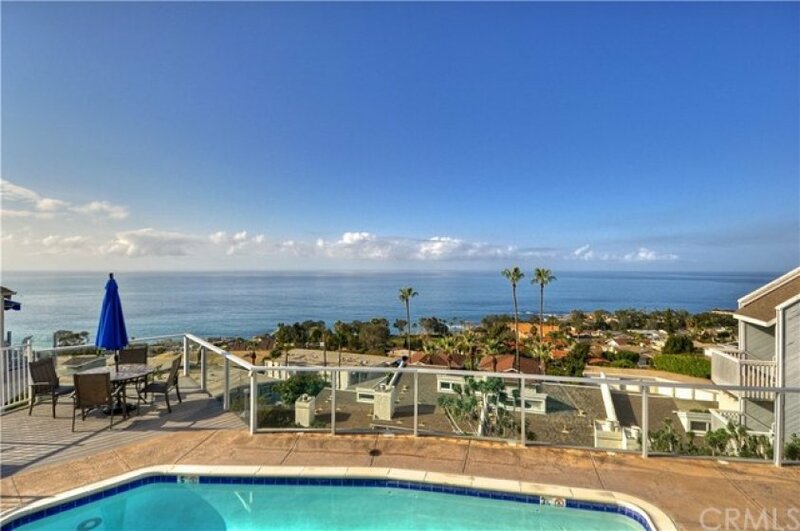 Sit down panoramic ocean, white water and Catalina Island views!! 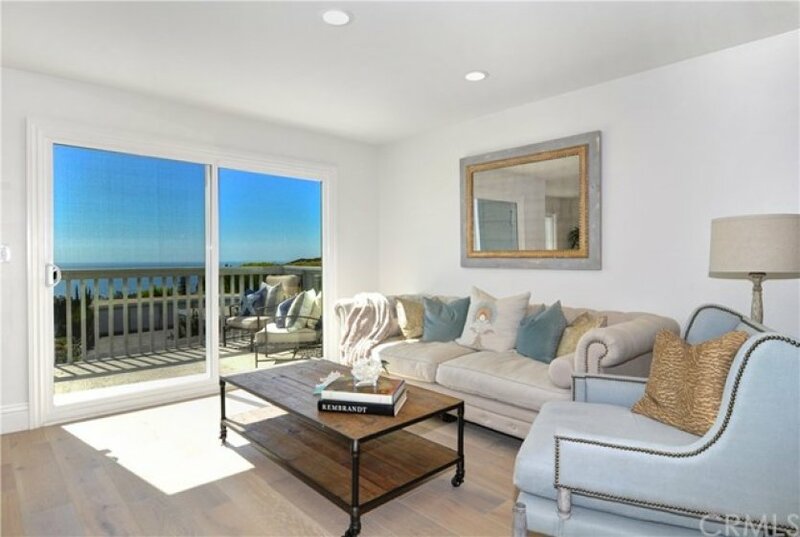 Ideally Located in the front row of the Aliso Laguna complex, this completely remodeled never lived in unit offers the perfect Laguna Beach lifestyle. The open design features a large living room with stone fireplace and custom mantel, large plank wood floors throughout, slider out to the front common area and custom wrought iron staircase. 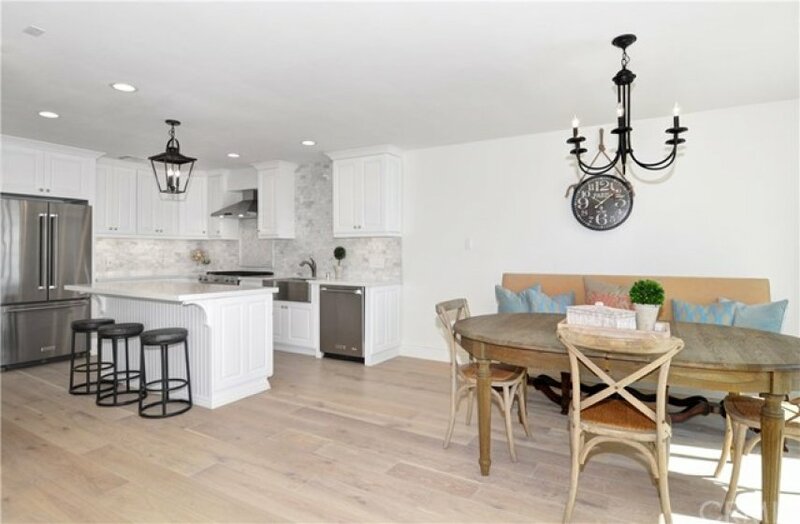 The remodeled kitchen offers custom cabinets, quartz counters with marble back splash, brand new stainless appliances and vent hood and abundant ocean views. The master bedroom features cathedral ceilings, private view deck, large walk-in closet, mirrored closet AND breath taking views. The master bath has dual vanities with marble counter tops, glass shower and large soaking tub. The secondary bedroom also has stunning ocean/whitewater views, cathedral ceilings and large closet. Upstairs laundry room. Additional features include: Trash and water monthly service included, New dual pane vinyl windows/sliders, Subterranean parking with storage, Gated community with NO deferred maintenance issues, recent improvements to the common areas AND Roof top pool with amazing views up and down the coast. Just a short walk to the Montage resort and Spa, Ben Brown's Golf course and beach. A MUST SEE!! Listing provided courtesy of Brett Smith at Berkshire Hathaway Homeservice.